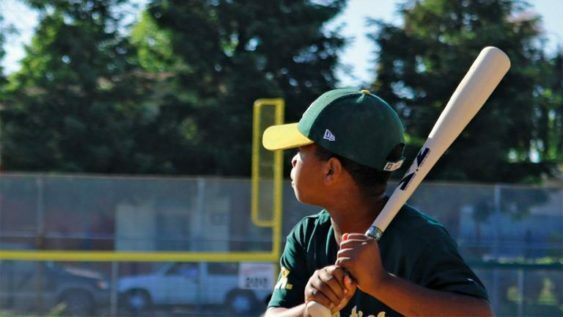 The Oakland A’s invite the community to join the local parks throughout the summer to play sandlot-style baseball games. Kids, adults, and families can play a pick-up style baseball game alongside the A’s Street Team, the A’s mascot Stomper, and the Hall of Fame Racers, and receive A’s goodies. The event is free to attend.